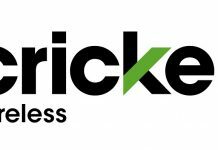 Cricket Wireless now provides customers with a trio of rate plans which offer data only services. 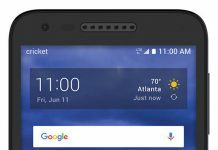 Options start as low as $25 per month. 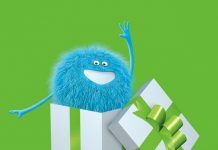 The prepaid carrier offers a lot of choices to be sure. 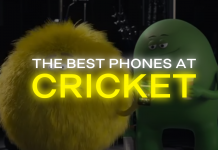 We've put together a list of the best phones you can buy at Cricket Wireless today. 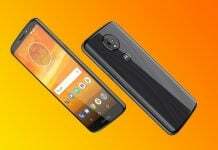 Moto E5 Plus goes on sale in the US with a pretty big price tag attached to it. 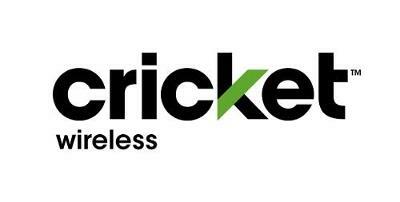 Customers can get it exclusively from Sprint. 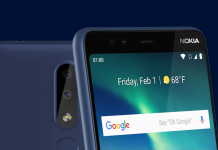 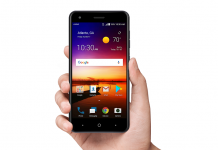 The LG Fortune 2 features some upgraded specs from its predecessor, such as a larger rear camera, LED flash, and a greater screen resolution, for a price that won't break the bank. 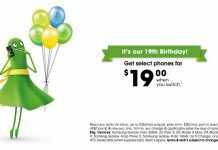 Cricket Wireless celebrates 19 years of existence with a few discounts and deals for switchers. 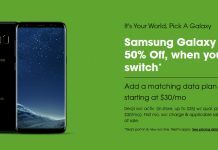 New customers jumping ship will be able to purchase select smartphones for just $19.99. 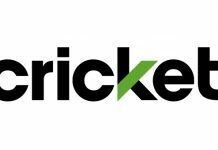 Cricket Wireless has announced that two new devices would be added to the lineup with the Samsung Galaxy Halo coming this week and the Alcatel PulseMix coming in July for $79.99.